It’s Time To Trash Your Beauty Items! 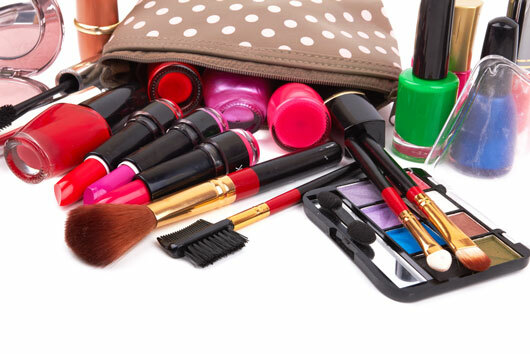 Unless you are one of those who stick to the expiry of products and trash stuff very often, nobody of us really enjoy chucking makeup or any beauty product for that matter. I have personally held on to stuff lasting for more than three years. I love makeup and it is really heart breaking for me to trash it in the bin. But then I read a lot of article which say that using expired products may cause infection and honestly they don’t work as well as the newly wrapped ones. Many of us would still have products which have been sealed and obviously not used. And if you are thinking that you could still use it, that ain’t happening. 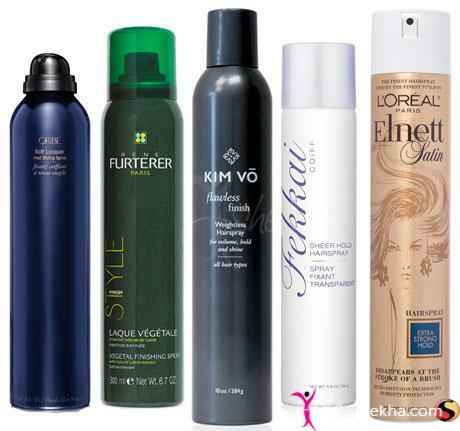 A lot of these products do come with an expiry date and some don’t, because it’s not food! 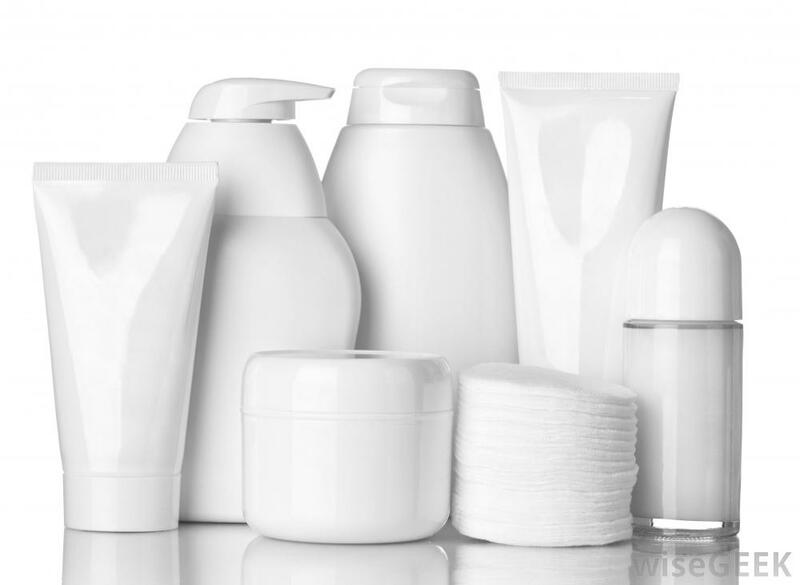 Read on to find out the shelf life of your vanity products. 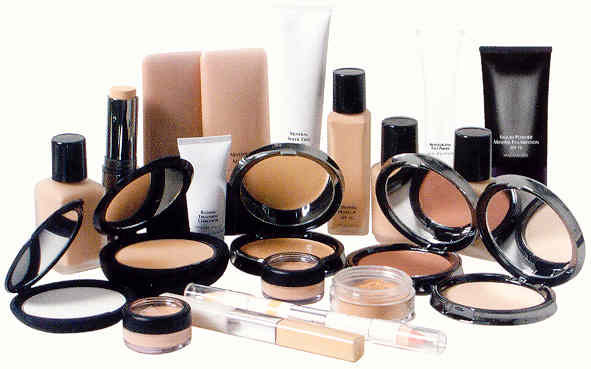 This will include your foundations, concealers and compact. You will notice that the liquid separates from its oil – forming two layers and starts smelling bad. The compact will form a layer of shinny skin on top. Avoid dipping in your fingers in the liquid item; this will only help build bacteria. Use a clean brush or applicator. As far as powders are concerned, bacteria build up is close to no. 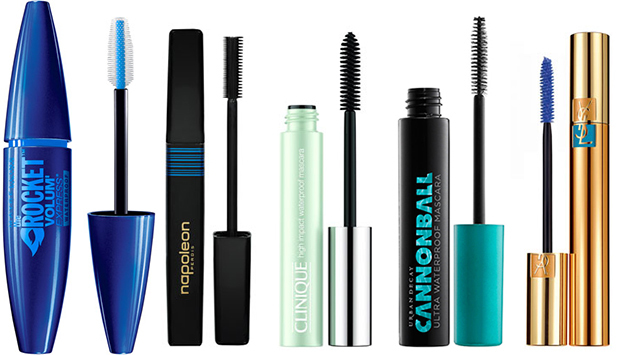 The mascara will get clumpy and start smelling bad. It hurts, but it’s true your mascara will only last you for three months. And three months old mascara is a non performer as much as the new one. Liquid eyeliner like the mascara can produce bacteria causing the product to dry out. 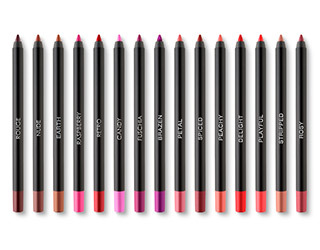 However, pencil eyeliners or khols because every time you sharpen it forms a clean new fresh layer. 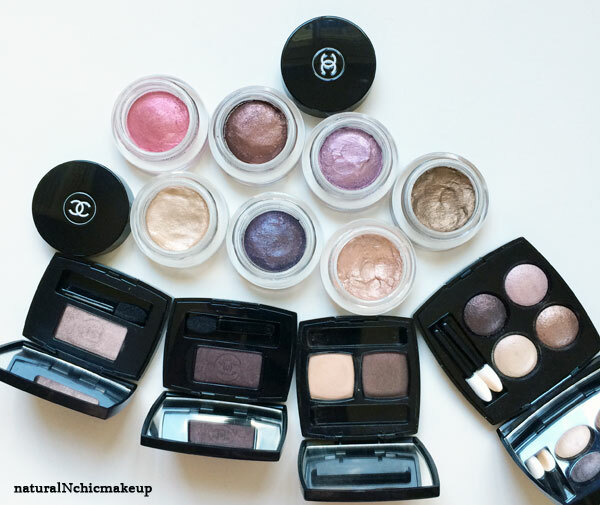 Eye shadows can last you forever. The time you need to chuck it out will be when it forms a flaky layer on the surface like the pressed powder. However, the cream eye shadow cracks and dries eventually. And please don’t try to use it a setting spray liquid or water. Both will last for two years. 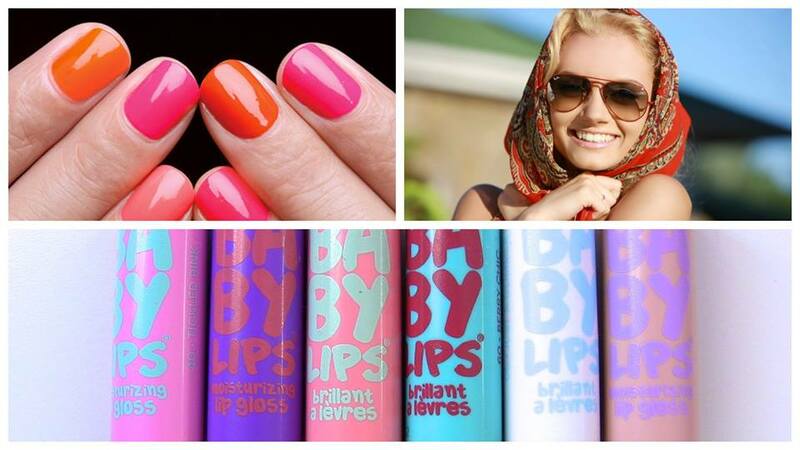 They usually dry out with age and are no longer pigmented. 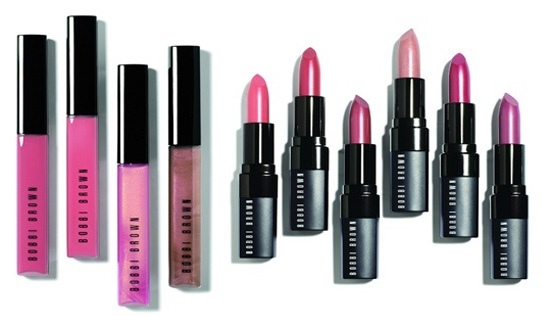 The lipsticks that claim long wear tend to dry out faster than the regular creamy ones. They can last for two years or more. They like kohl get a fresh and clean every time you sharpen them. However, when you feel they have started to dry and don’t perform well it’s time to chuck it. Their life span is two years. The nail polish consistency goes gooey and stringy. 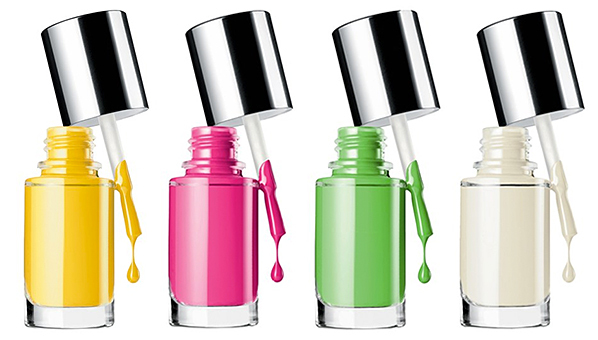 Nail polish formulation is sensitive to the humidity and extreme temperature. So avoid storing them in your bathroom, store in a cool and dry place. Tip – Refrigerate it. These usually come with an expiry date. It is not clearly mentioned but comes with statement up to how many months from the manufacturing date you can use it. Last for about one year or check the expiry date of the product. Hope now you know when to chuck your makeup. Next : #Filmfare 2016: Sizzling Senoritas Who Graced The Red Carpet With Oomph!